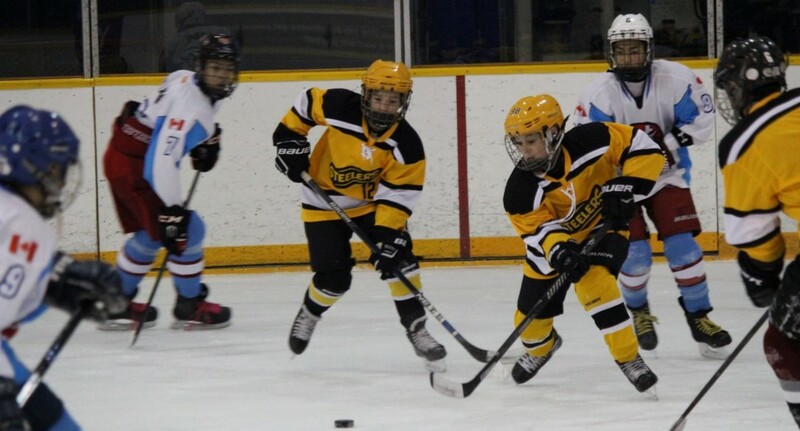 The 2004 Jr Steelers Gold Team will be having three ice times each week this spring. They will have two practices as well as an HPL League Game each week. The team will also be participating in three local tournaments. We are looking forward to another exciting season in 2016.